Baseball and Softball is coming! 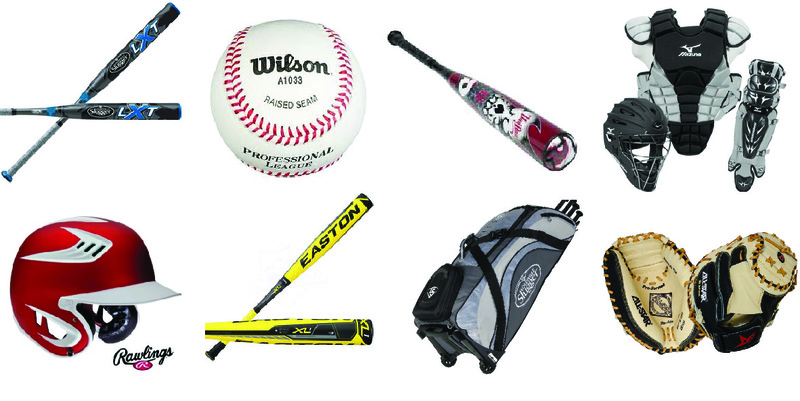 With Christmas just around the corner, be sure to gear up with all your baseball and softball needs at GoJo Sports! 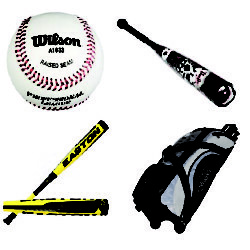 We offer the best quality products from Louisville Slugger, Demarini, Mizuno, Wilson, Rawlings, Easton, and more.